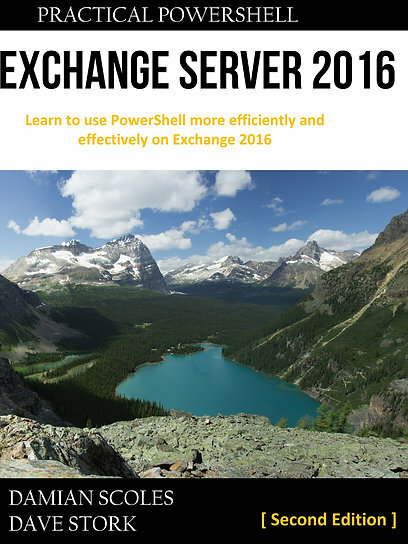 Although it is not exactly required to deploy with Exchange Server 2013, Office Web Apps Server (OWAS or also referred to as WAC server) provides a more user friendly experience instead of the standard Web Preview. For Lync Server 2013 it’s a requirement if you want to be able to present PowerPoint files in a conference. And well, for SharePoint Server it’s just a given. So, it’s not an uncommon server to encounter when you work with these products. Applying Office Web Apps Server updates by using the automatic updates process isn’t supported with Office Web Apps Server. This is because updates to an Office Web Apps Server must be applied in a specific way, as described in this article. If Office Web Apps Server updates are applied automatically, users may be unable to view or edit documents in Office Web Apps. If this happens, you have to rebuild your Office Web Apps Server farm. To rebuild a farm, you must remove the Office Web Apps Server from the farm by using Remove-OfficeWebAppsMachine, uninstall Office Web Apps Server by using Add or remove programs, and then reinstall Office Web Apps Server by following the steps that are described in Deploy Office Web Apps Server. After you have reinstalled, apply the update by following the steps that are described in this article. Unfortunately these updates are available via Update services and the latest December 2014 update KB article doesn’t state this and neither is it mentioned in the installation instructions in the download page of said patch. That’s too bad, quite a few environments are not administered (and updated) by the same IT Pros that deployed the environment who often have a more specialized knowledge of the product they are deploying. On the other hand, there are more products that don’t react well to automatic updating, but unfortunately not all admins have or get the time to investigate everything properly. A little note in the installation instruction would’ve helped a great deal IMHO. If you did install updates automatically and you experience issues, just remove and recreate the farm as described in this link.